Prepare for a Chaos Project marathon! The first of three (hopefully) episodes coming out over the next two weeks can be read right here! With Sonic’s once-ally now turned to an enemy, it’s become a race for the Chaos Emeralds. And if one ally can’t be trusted…who else might be a danger? Can Sonic and friends stop the destruction of the Balance before it even begins? So I say “hopefully” because I actually haven’t finished writing the episode after this one yet. I just finished the Forces special, but not what comes immediately before it. If I don’t manage to finish it on time, there’ll just have to be a short time skip to get to the special, and what comes before will be posted later. But hopefully, that won’t be necessary. 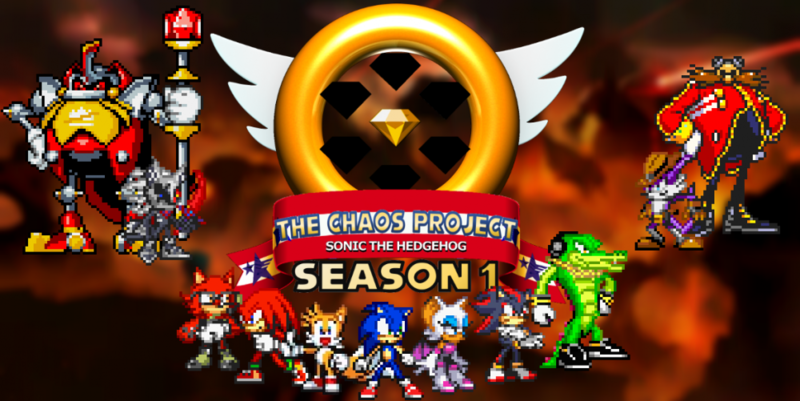 This entry was posted in Episode Update, Official Announcement and tagged Amy Rose, Chaos Emeralds, Chaos the Hedgehog, Dawn of Chaos Arc, Knuckles the Echidna, Lumis the Shining, Miles "Tails" Prower, Sonic Forces by Chaos Project. Bookmark the permalink.